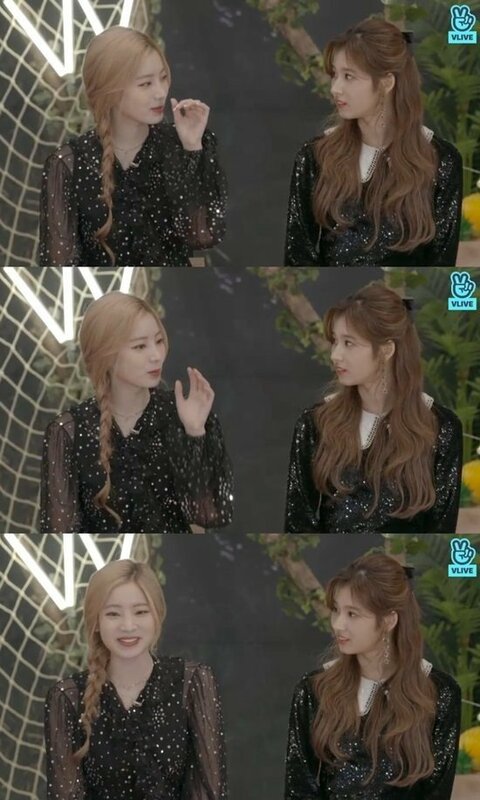 During the live stream, Dahyun mentioned the organic cafeteria in the new JYP building and shared she enjoyed eating there. She said, "I check my weight every morning. I checked it after I ate at the cafeteria and saw that I've gained 1 kg (2.2 lbs). I ate too much."